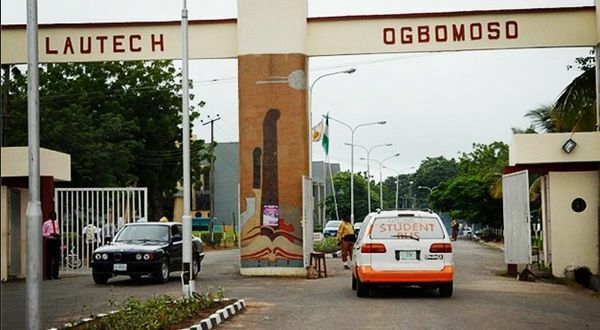 The Academic Staff Union of Universities (ASUU), Sokoto Zone, has urged Osun and Oyo state governments to hasten measures that would bail out Ladoke Akintola University of Technology (LAUTECH), Ogbomosho from its deplorable condition. The ASUU Zonal Coordinator, Mr. Jamilu Shehu, who made the call on Friday at a news conference in Katsina, said the call became imperative because the condition was affecting academic activities. “’LAUTECH is an institution jointly owned by Osun and Oyo state governments. “Since 2013, the university has been grossly underfunded due to non-release of funds by the two state governments. “Consequently, the staff of the university are owed 10 months salary arrears and are currently being paid net salary, while their promotion arrears from 2013 to 2017 have yet to be paid. “The infrastructure in the university is also in a sorry state,’’ he said. The coordinator said that the university’s Governing Council was left with no option than to rely on the Internally Generated Revenue to finance its expenditure. Shehu also said that the underfunding by the two states had resulted in the increase in tuition fees from N100,000 to N300,000. The coordinator recalled that the union and two governments signed a Memorandum of Understanding (MoU), which the governments failed to implement in spite of 10 months strike. “For proper funding and management, we advised that the institution can be ceded to one of the states. “The two states should without any delay, commence full implementation of the agreements already signed,’’ he said. He urged traditional and religious leaders, elder statesmen, media, parents, student organizations and civil societies to intervene so as to salvage the institution. 0 Response to "ASUU Urges Osun, Oyo Govts To Bailout LAUTECH"